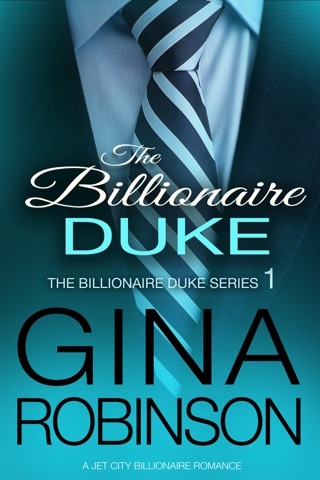 THE AMERICAN HEIR is book 4 of the Billionaire Duke series. This series needs to be read in order. If you haven’t read the other books, now’s a good time to go back and see what you missed. Start with THE BILLIONAIRE DUKE. Seattle billionaire and reluctant new duke Riggins Feldhem is going to be a father, whether he likes it or not. And he's deeply in love with his duchess. 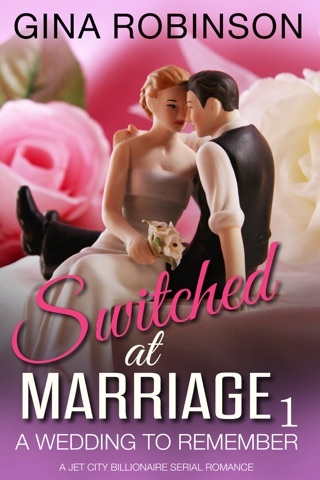 How much is he willing to sacrifice to make his temporary marriage permanent and find his happily-ever-after? The 4-part series did NOT fall short. Delightful read the whole way thru! Not ready for it to end!! Love Gina Robinson and I LOVE these books. I couldn't put this book down until I finished. It's such a cute story and I hope Gina decides to revisit these characters some time soon! Riggins and Haley have so many unanswered questions and face a lot of twist and turns. Sid finds answers to her family that she has been searching for. Will it change her relationship with her sister Haley? 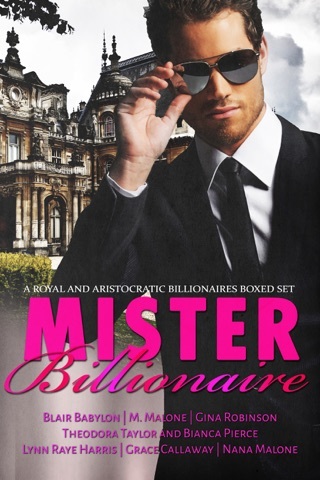 Will Riggins change his mind about living a life in royalty? Will Haley give up the Duchess role for Riggins? Will they be able to live a life without secrets and finally trust one another? As soon as hey start to ge closer a tragedy can take it all away. 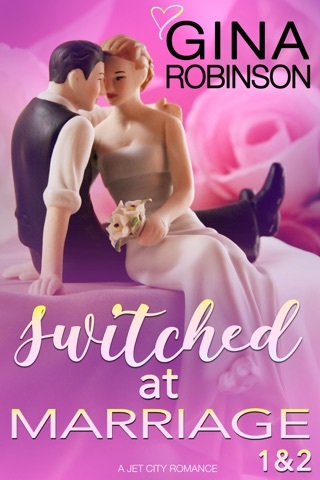 Will they fnall get their HEA or were they doomed from the start or their arrangement?